May 1865. "City Point, Virginia. 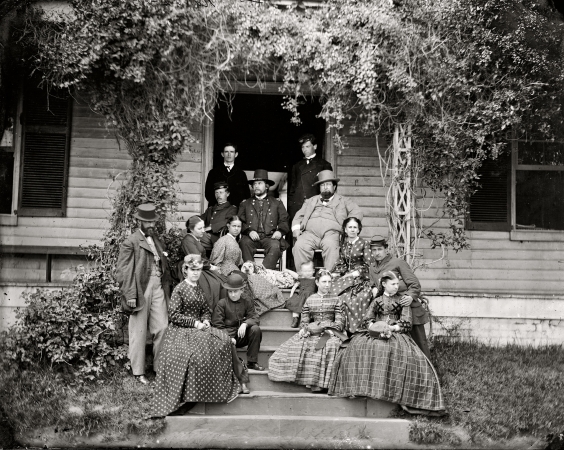 Gen. Rufus Ingalls and group."